Your comfort and health are most important to us. At each visit, you can expect a thorough examination that includes evaluation of your teeth, soft tissues, muscles, TMJ (tempro-mandibular joint) occlusion and gums. Of course, you can also expect that we will do everything possible to give you the great-looking smile that you want. 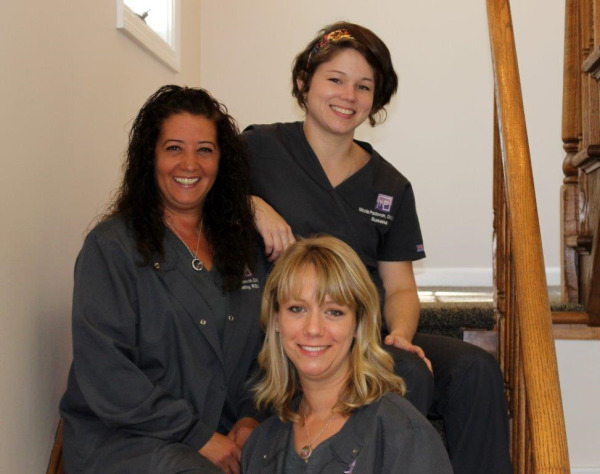 We practice state-of-the art dentistry, using the latest materials and equipment to achieve natural looking results. If for some reason you are worried about your visit, don't be, that dreaded word "cavity" should no longer be feared. Modern techniques make treatment faster and more comfortable than ever. If you have any concerns or questions regarding your treatment, we will gladly discuss them with you and put your mind at ease.